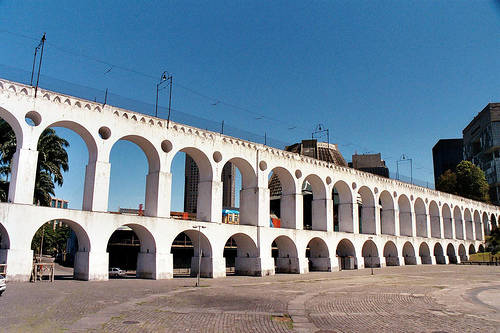 As we say on our Free Walking Tour Rio de Janeiro Downtown and Lapa, the year was 1807, when Portuguese Royal Family decided to escape Napoleon´s revolution and cross the Atlantic towards Rio de Janeiro. 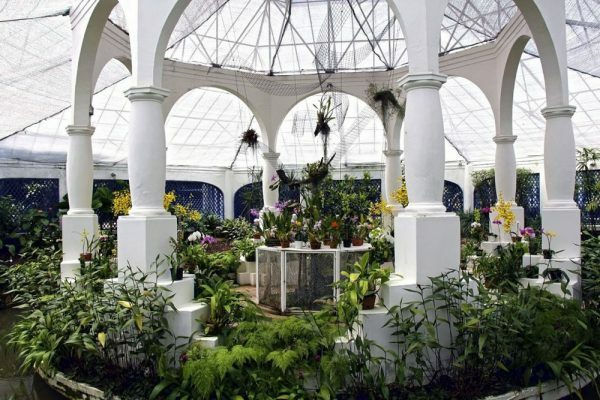 The next year, Jardim Botanico Rio de Janeiro (Botanical Garden of Rio) was inaugurated. The garden was created for acclimation of species coming from different parts of the world. Also an antique gunpowder factory used to locate inside the garden! Today, Jardim Botanico is one of the most important botanical research and biodiversity conservation institutes of the world! Opening hours: Mondays 12pm to 5pm. Tuesday to Sunday 8am to 5pm. 2. 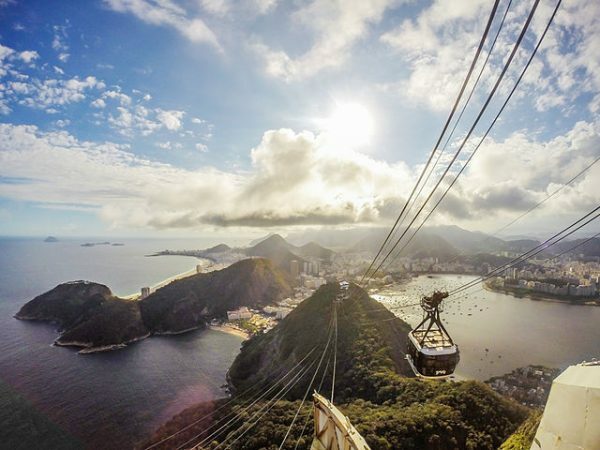 Bus lines 582 and 584 from Copacabana leave you at the main entrance. 3. Take a uber or taxi. I frequent Jardim Botanico at least once a month, because for me it´s a place to relax and connect with nature. The area is huge (55 hectares open for visit), meaning I always end up discovering something new. When you go, make sure you visit at least these main attractions. Frei Leandro lake, is a little lake full of water lilies. Here is always easy to observe different birds, since they come there to aliment themselves. 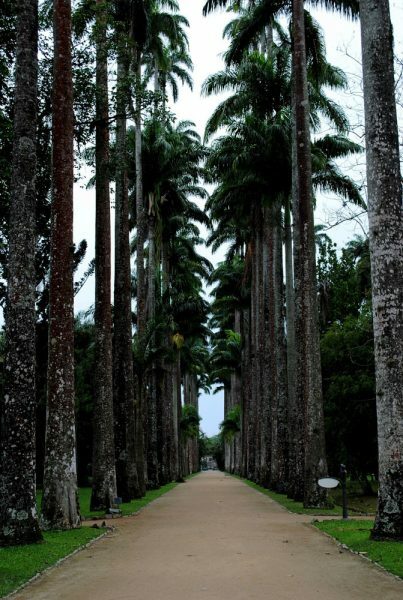 The classic picture of Jardim Botanico, is taken from Avenue of Imperial Palm Trees. Theses palm trees were planted more than 200 years ago, during the Portuguese Empire.The highest palms are up to 40m! 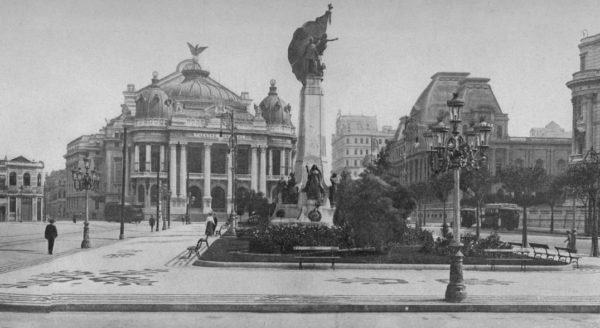 At the end of the avenue, you´ll find Fountain of the Muses. The fountain has figures of four Greek muses representing poetry, music, science and art. The Medicinal Plants section is one of the most interesting ones, in my opinion!Here you can see and learn about the usage of different plants in medicine and in our every day life. Expect to find for example coffee, salvia, tomato, garlic, different kind of herbs, and exotic plants from the Amazon, such like guaraná or jambú. The Orchid House has a collection of more than 2500 species of orchids. An explosion of colors, smells and aromas is a must-visit in Jardim Botanico. Jardim Botanico is home for approximately 6500 species of plants. Many of these plants were brought to Brazil from other parts of the world, mainly Asia. 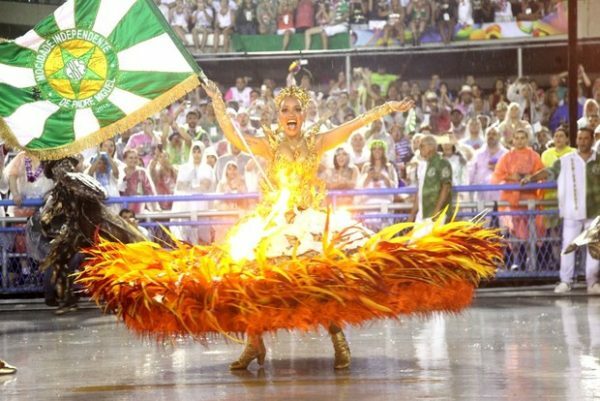 I listed here some plants that have signification with Brazilian history or culture. 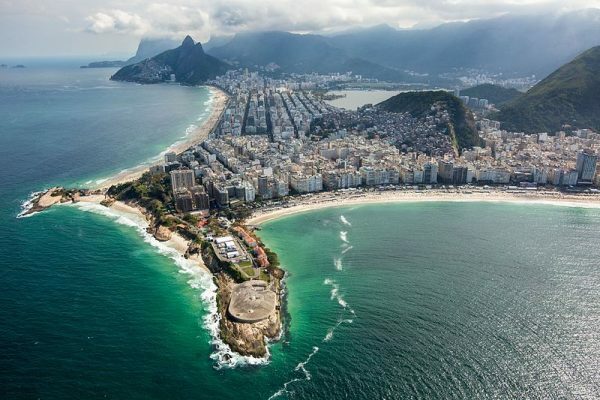 Do you know why Brazil is called Brazil? 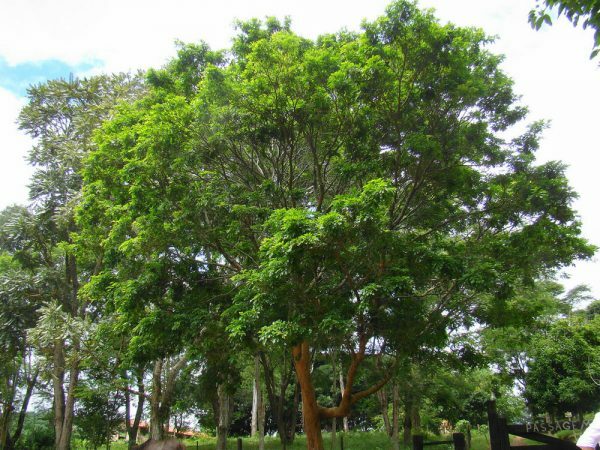 When the Portuguese arrived to Brazil for the first time, the country was full of one type of tree, called Pau-Brasil. Because of this tree, the Portuguese decided to start to call the new colony as “Brasil”. Nowadays, Pau-Brasil is almost extinct from the nature. In Jardim Botanico you can admire this beautiful and massive tree. Everyone who likes chocolate (everyone right?!) read carefully here! No, chocolate doesn´t grow on trees, but the fruit that they make chocolate out of, does! Cultivation of Cocoa tree in Brazil started in the mid 18th century. The tree itself can grow up to 12 meters, and it has either white, yellow or pink flowers. 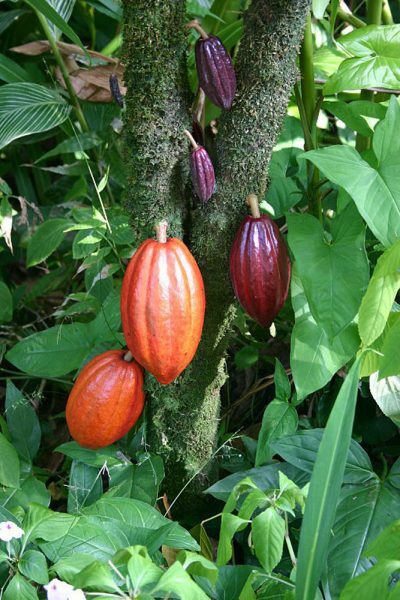 The cocoa fruit itself has a shape of an egg, and the seeds inside are used for production of chocolate. 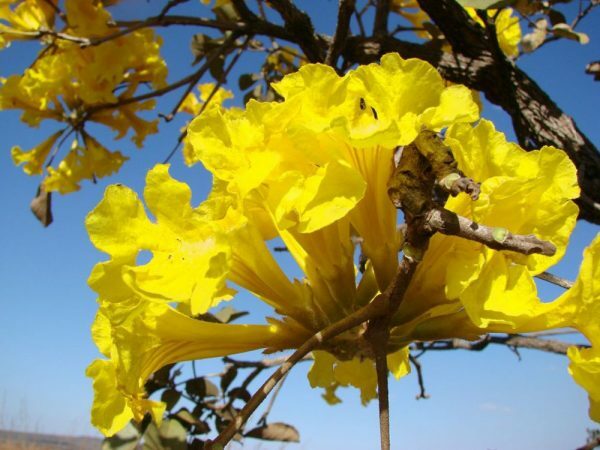 A flower that symbolizes Brazil, is a yellow flower called “Ipê Amarelo“. Ipê is an indigenous word, and it means “a tree with strong bark”. Curious thing with this tree is, that it gets flowers only after a long dry season! Vitória-régia is an aquatic plant, especially famous on the Amazon. It can grow up to 2 meters in diameter. This extremely resistant plant floats on the water, and can carry a weight up to 45kg! Crazy right? The name is an honor for the Queen Victoria of England. Due to closeness of the Tijuca National Park, many animal species enter to Jardim Botanico. Some of these animals are easier to spot than others, but expect to see at least monkeys and many kind of birds. 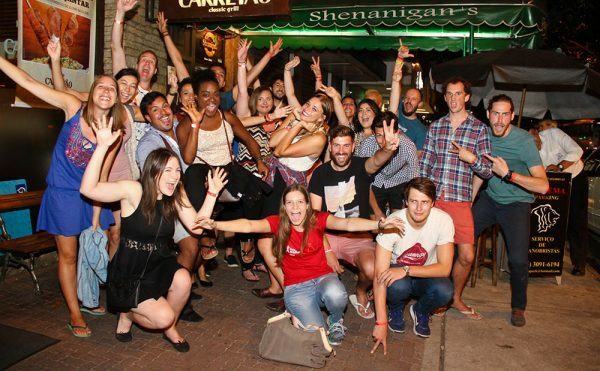 Once a month Jardim Botanico offers a guided night walk experience. During the walk visitors can observe nocturnal animals like bats, opossums and raccoons. 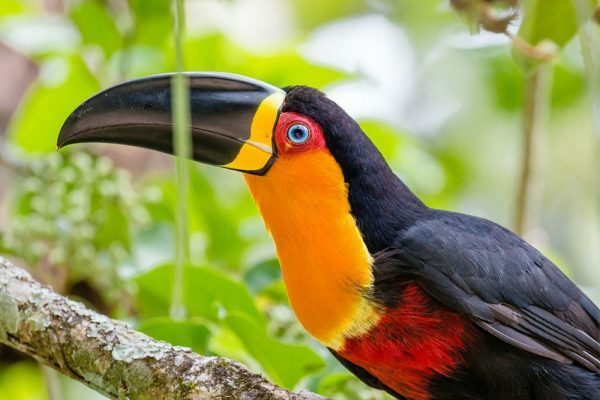 My favorite bird that many times can be seen in Jardim Botanico is Channel-billed Toucan. Pay attention to high palm trees, since toucans aliment themselves on fruits of a palm. Many times you see toucans on pairs, because once a toucan finds a partner, it´s going to last a life time. Marmosets and Black Capuchins are almost always seen in different parts of Jardim Botanico. If you are extremely lucky you can encounter with the “slowest animal on planet”, yes, a sloth! Close by main entrance, there is a little lake called “Turtle Lake“. These turtles are all ex-mascots, that were abandoned and rescued by Jardim Botanico. During day, turtles come sunbathing on the fountain of the lake.